Though Lisbon tends to steal the spotlight among Portuguese cities, it’s smaller sister Porto has just as much to offer– and often at a much lower price! Though the name Francesinha literally means “Little French Girl,” the Francesinha sandwich is a specialty of Porto, and no visit is complete without it. Just forget about the weird name and order one. Before you dig in, however, beware: it is one of the world’s unhealthiest sandwiches. It consists of two fried pieces of bread filled with every kind of meat available and covered in a layer of cheese. A tomato and beer sauce is then poured over the sandwich, melting the cheese and soaking into the bread. 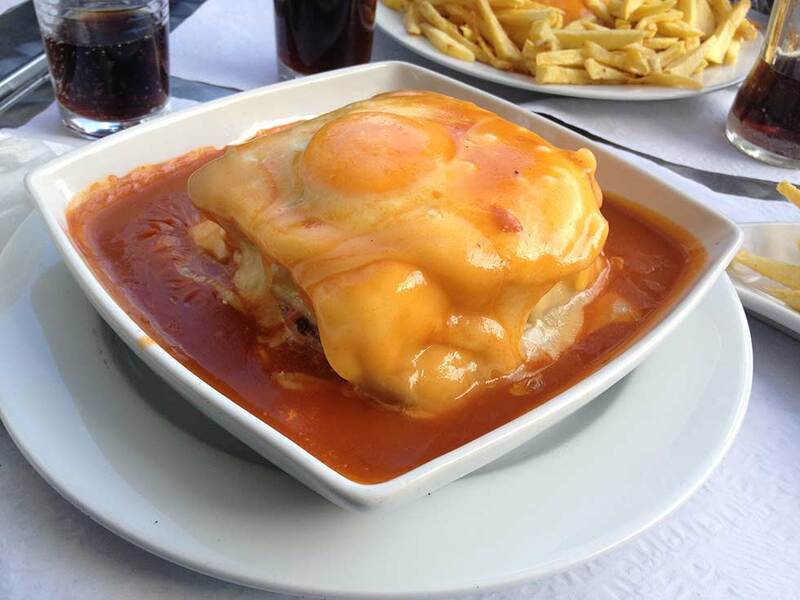 Despite its unhealthiness, most visitors consider the Francesinha worth sampling. After you’ve polished off a delightfully unhealthy Francesinha sandwich, visit Torre dos Clérigos to burn the calories. Built in the mid-18th century, the Torre dos Clérigos is considered one of the great monuments of Portugal. The tower is 75 meters tall, and visitors are free to climb to the top and view the city. 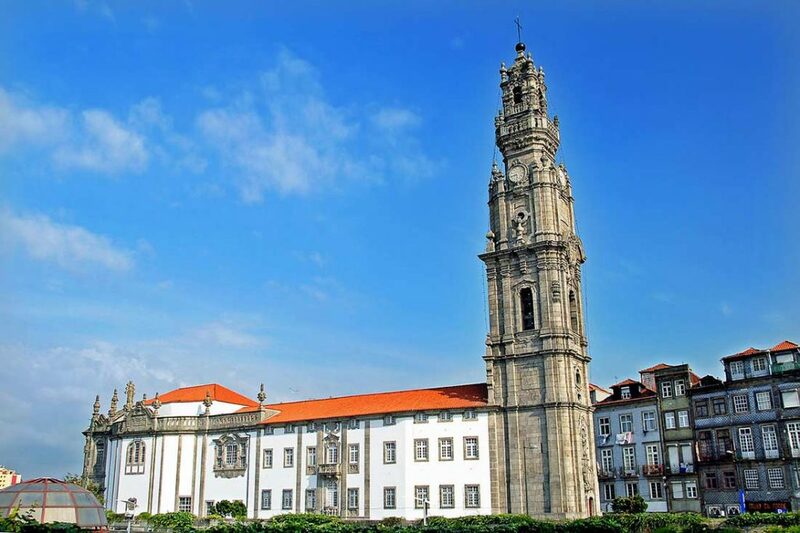 On the way up, you’ll receive a series of lessons on the tower’s history, contextualizing it in the events of 18th-century Portugal. After descending the tower, you can visit the adjacent Igreja dos Clérigos, a church with some of the most beautiful artwork in Europe. Even if you aren’t Catholic, you’re bound to find this experience moving. Don’t forget a camera! The Museum of Paper Money provides one of the most innovative ways to glimpse Portugal’s history. The museum has copies of each form of paper currency that Portugal has used for the past four hundred years. Each bill reveals a wealth of knowledge about Portuguese society when it was printed. 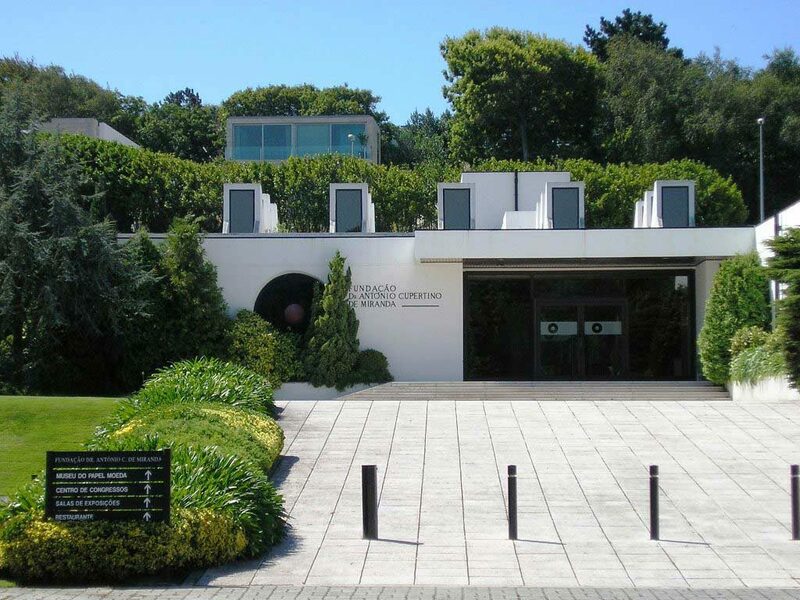 By going through all of the exhibits, you’ll have a detailed understanding of the role that economics, imperialism, and government policy have played in shaping modern Portugal. 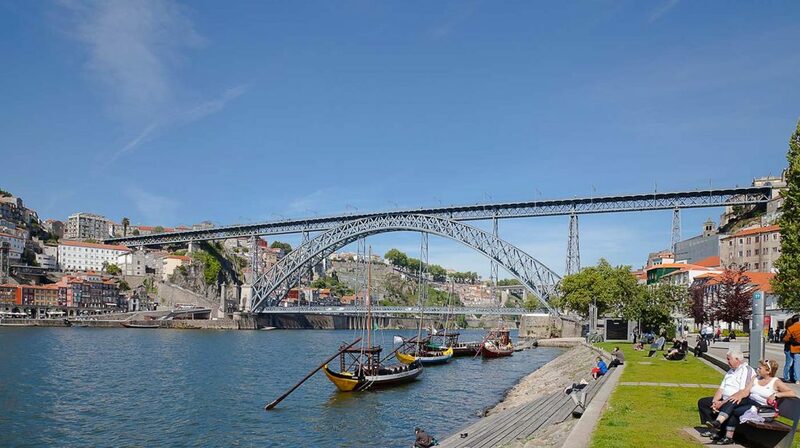 Porto is the source of Port wine, one of Europe’s sweetest and strongest wines, and the companies that make it are happy to provide a tour of their operations. 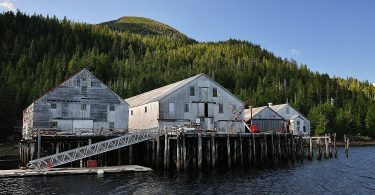 You’ll learn about the history of this famous wine, which originally became popular in the 1700s. These tours are a must-see for wine lovers. 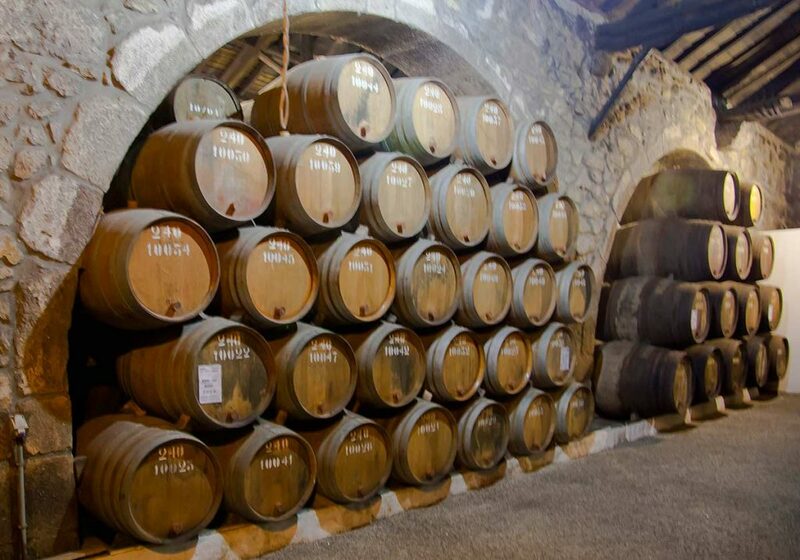 Many of the wine caves, where port wine was originally created, are located in Vila Nova de Gaia- a suburb that is technically outside of Porto but within walking distance of the city. 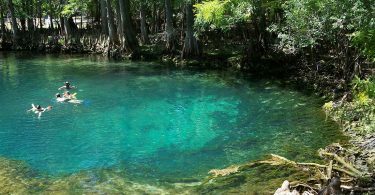 Tours are available in Portuguese, English, or French, last about half an hour, and end with a free wine tasting. We always support free wine as a way to finish off a great day! The city of Porto is obsessed with books, and one of the first things you’ll notice during your visit is that every street has a bookshop. 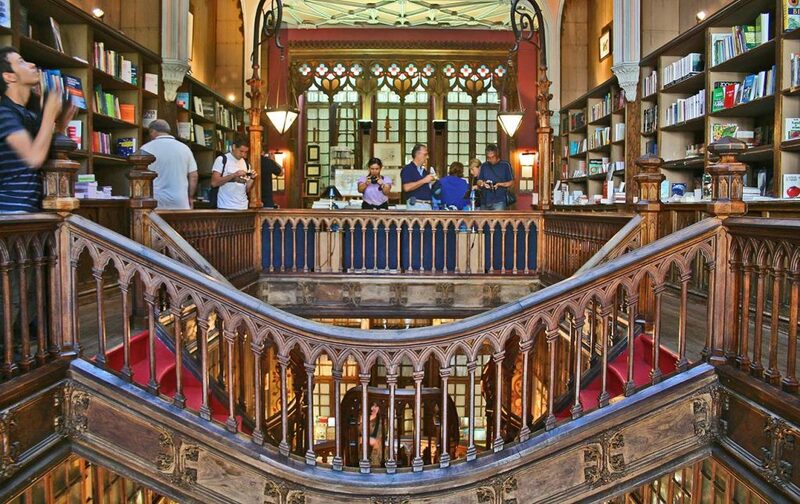 Rather than visiting them haphazardly, make a concerted effort to see them all in one day, starting at the store that’s closest to you and ending at the famous Livraria Lello e Irmão. The latter is widely considered one of the most beautiful bookstores in Europe and a testament to Portuguese architecture and organization. During your strolls between stores, you’ll get a chance to feel the local culture of the area, and truly immerse yourself in Portuguese culture.